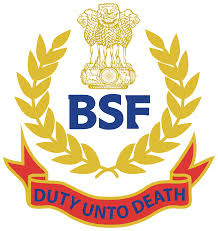 Border Security Force (BSF) has published a Advertisement for below mentioned Posts 2015. Check below for more details. Selection Process : Candidates will be selected based on written test / interview / medical examination. Address to sent Applications : Directorate General, Border Security Force (BSF), New Delhi.